Where to find the best CASH FOR GOLD services? During financial crises, the first question that strikes our mind can where to be I get instant help with cash. To answer that we are supporting with a small guide where you can sell your precious metals and get the best possible worth for it. Here comes the best option that deals with your valuables, Cash for gold. Though there are multiple options but offer a wide range of services, where you will be pleased to sell your old jewelry with a minimum possible time. This is one of the best-authenticated company having professional buyers with an experience of almost two decades. This growing large scale sector deals with all kinds of precious and heavy metal and provides instant cash of any amount. 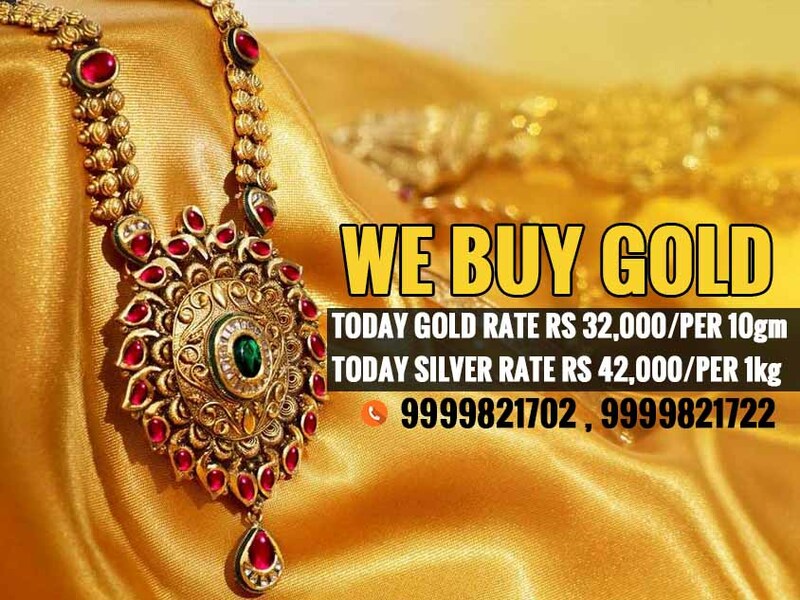 Though Cash for gold is eligible to offer the highest price with any other preferred medium, it guarantees the customers to get what the valuables are worth of. Sometimes even more by providing 15% during the festivals. The company can approach many sectors to sell gold due to its high conductivity ductility and resistivity. This benefit is hardly provided by any other gold buyer in the city; and never provided by banks, jewelers or pawn shops. Our buyers side-line the profits to pay the best handsome amount possible based on the current market. The service also provides consumers with online facilities as well as retail shops with more than 20 outlets. If not during business hours, they also give us the online opportunity 24X7 for any related queries to assist. As soon as you upload your pics of the jewelry, you wish to sell; you will be sent a quote. And If you have certificates to support your statement, our experts consult you offering the best handsome amount for it. Only depending upon the weight and purity of the metal they assure you to give the best. Since our computerised devices are used to check the items there are no chances of fraud. By evaluating the rising feedback and reviews one can definitely opt for this for profits. The goodwill of the company will surely persuade a seller to sell their valuables to profit in the rising market.